Acnovate is a global provider of product life cycle management and engineering services. Acnovate enables organizations achieve market differentiation by providing solutions that help organizations innovate by leveraging their intellectual assets, transform the way they manage their product related processes transcending functional, enterprise and geographical barriers. We provide a full array of PLM services covering from business vision & strategy to implementation and maintenance of application. We foster organizations in their innovation process by enabling them to integrate product data across the value chain through collaboration. At Acnovate, we are software agnostics. Our focus is to provide the best of the breed PLM solutions, since our approach to PLM solutions is process centric. Our solutions are aligned around our customer’s business needs, not technology offerings. We support leading PLM products from PTC’s Windchill and FlexPLM, Siemens Teamcenter, Oracle Agile PLM, SAP PLM, Dassault Systemes -Enovia & Apparel Accelerator, Aras PLM and Arena PLM. 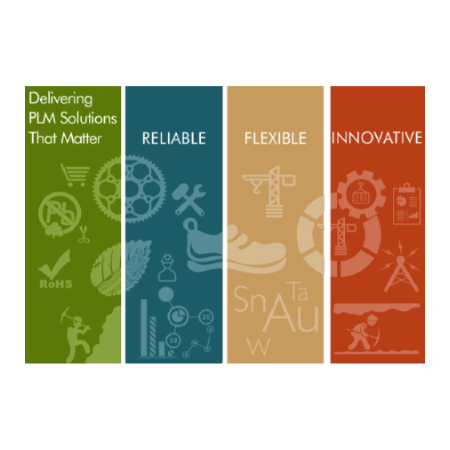 Our teams have extensive knowledge in Retail, Apparel and Footwear, Consumer Goods, Hi-Tech, Automotive, Life Sciences, Medical Devices and Industrial equipment and have developed and deployed PLM solutions across various clients. Our industry specific Subject Matter Experts (SME) help clients in their product development processes.